AIG is getting a different kind of bailout, this time from the Swiss. A Swiss bank Monday it is buying the commodity index business of New York-based insurance giant American International Group for up to $150 million. UBS AG said it would pay $15 million upfront for AIG's product platform of commodity index swaps and funded notes. This would be followed by further payments of up to $135 million over the following 18 months, depending on how the business fares, it said. The bank said the deal is subject to regulatory and "other conditions," without specifying. 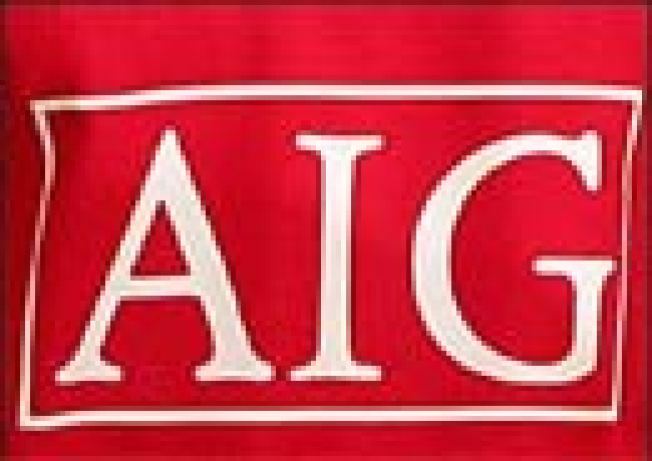 AIG is in the process of restructuring its business after receiving a massive cash infusion last year from the U.S. government.